The new series consists of six episodes which focus on stories about notorious criminals, with each two-hour long episode going deep in the details of each criminal. Well, if you are yet to catch an episode of ‘Very Scary People,’ you're missing out on some quite some scary people. In the show, Donnie leads his audience through the lives of some notorious criminals in history starting from Charles Manson to the Zodiac Killer. It might be quite difficult to say that Donnie’s role in ‘Blue Bloods’ didn’t play a role in his interest in having a crime show. 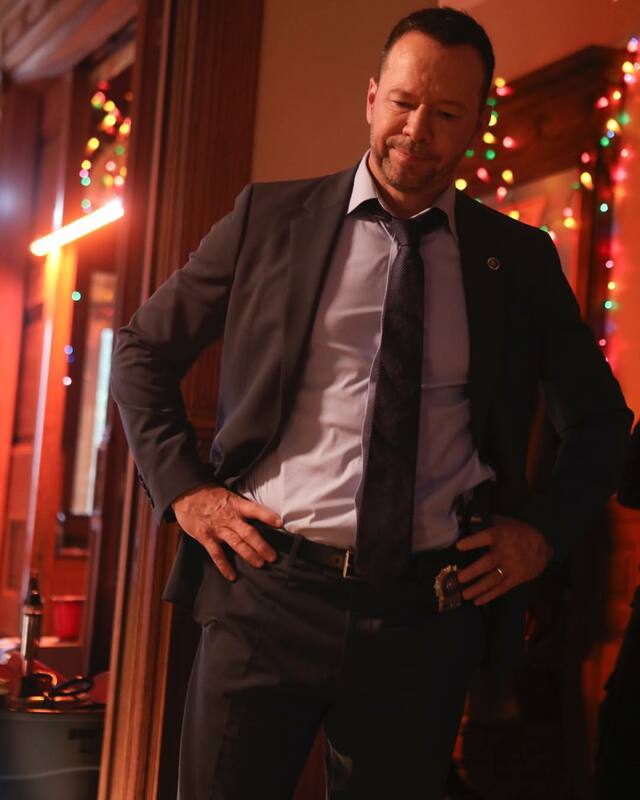 Many believe that if Donnie had not been playing his role as Detective Danny on ‘Blue Bloods’ for the past nine years, he would not have been inclined to begin a show like ‘Very Scary People.’ It is undeniable that ‘Blue Bloods’ accurate portrayal of law enforcement body must have been a primary factor contributing to Donnie’s dedication to his show. Donald asserts that though he might be a TV actor and not a real cop or homicide detective, he works closely with a lot of them and he studies them intensely and this goes a very long way in helping him prepare to do his job on the show. 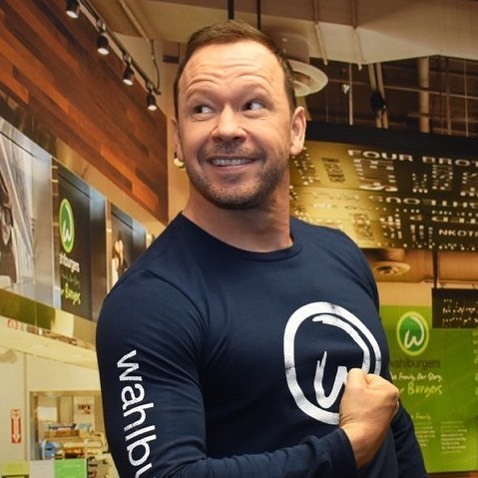 Wahlberg also proves the length at which the show goes to achieve realness, by the archival news footage it adopts to enable it to tell those stories in a way that they have not been really told before. 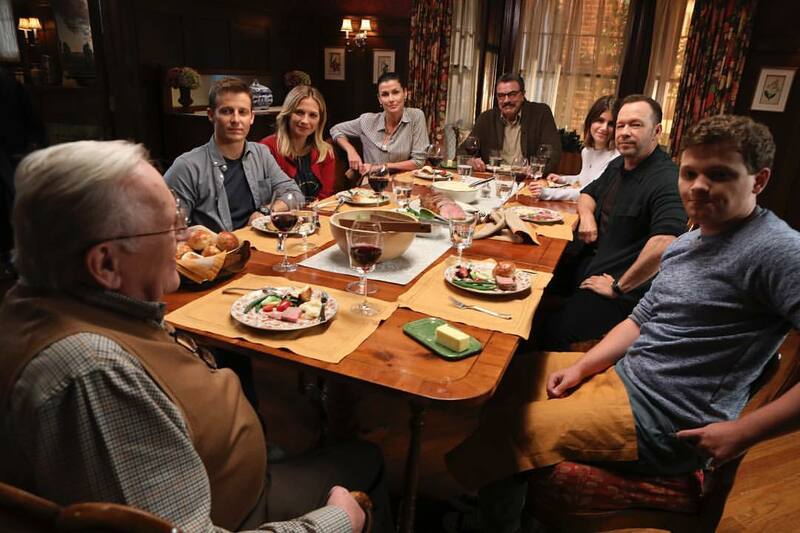 ‘Blue Bloods’ has so much detail and authenticity than what some crime shows project. With the firm intention to learn to walk the walk and talk the talk, Donnie spent quite a time in the cars, both off and on the streets, with the NYPD to learn how it is done. This was also the length taken by the other stars in ‘Blue Bloods’ to perfect their roles. Filmed in various locations in the boroughs of New York, the show’s central landscape is that of New York City. The Sunday dinner scenes depicted in every episode are actually shot on set in the studio, as well as the scenes in the police commissioner’s offices. Dealing with the CBS show’s authenticity has of no doubt at all made Donnie more aware of the real-life crimes and their representation on TV. He explains that he takes his responsibility and the truth of the heaviness of the show seriously. The actor further opines about true crimes in general and referred to when his son was young and obsessed with Godzilla movies and toys. He said his son was never actually fond of Godzilla - he was actually terrified of Godzilla, and his obsession was his way of controlling the fear. He believes that this is exactly what crime shows do for the audience; it helps to lessen the fear of the unknown quite a bit. 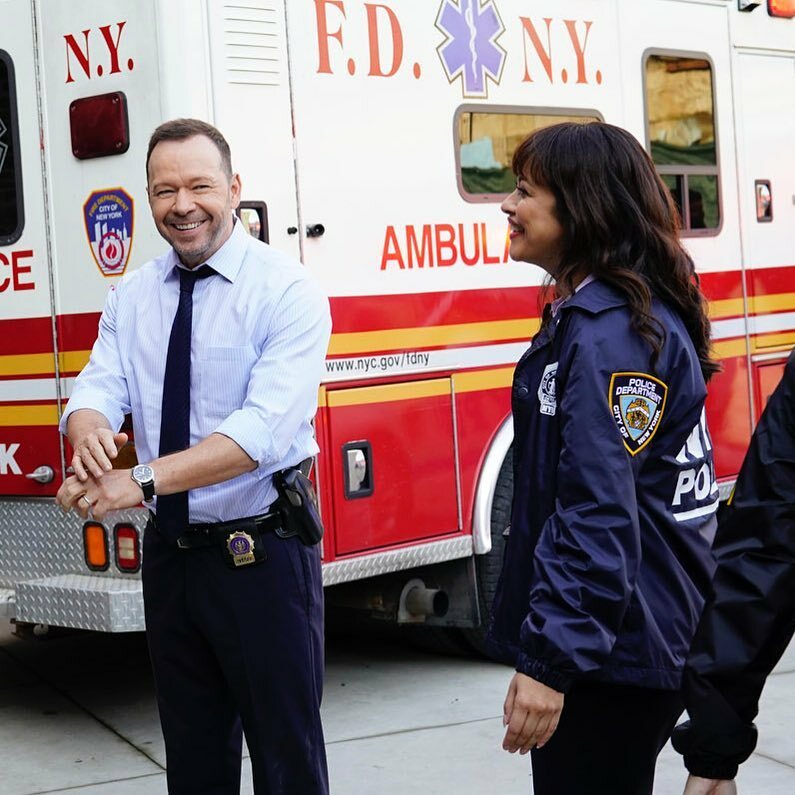 It is still not entirely clear what the future of the CBS show ‘Blue Bloods’ is. Since the show is in its ninth season, contracts seem to have shortened; hence, it is quite hard to say if the show is going to end soon or not. However, Tom Selleck, who plays a major character in the series, has revealed that there was no one under contract currently on the show. Nevertheless, the cast remains very passionate about staying on the show. If anything, the versatility Donnie possesses should be a pointer to follow up his show ‘Very Scary People’ as well as CBS’s ‘Blue Bloods.’ You would want to get familiar with these two. 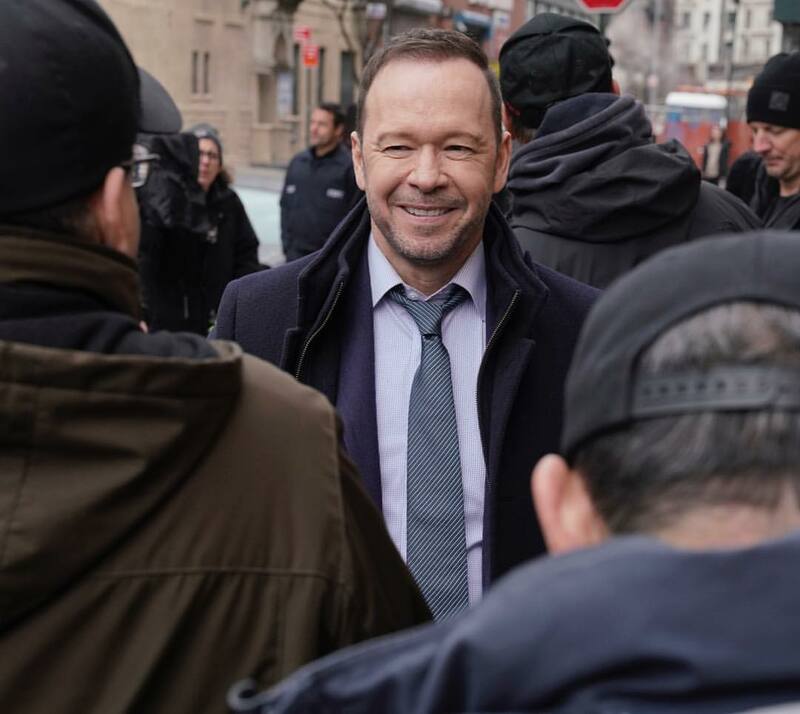 Have you seen Donnie’s ‘Very Scary People?’ Do you believe his character in ‘Blue Bloods’ had a role to play in the success of the show? Let us know what you think in the comments section. Netflix’s ‘The Witcher’ Showrunner Urges Kids To Stay Far, Far Away From The Show. What To Expect At Release. Remember that funny bumbling burglar named Marv in Home Alone? Well, what happened to him and where is he now? Come with us as we talk about his hobbies and recent activities .